As of 12th December 2016 Stirchley Library is managed by Stirchley and Brookside Parish Council and their team of fantastic Volunteers. 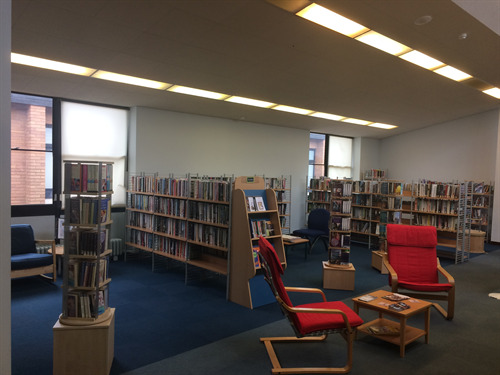 We are extremely proud of our Library and that we are able to maintain it for future community use. 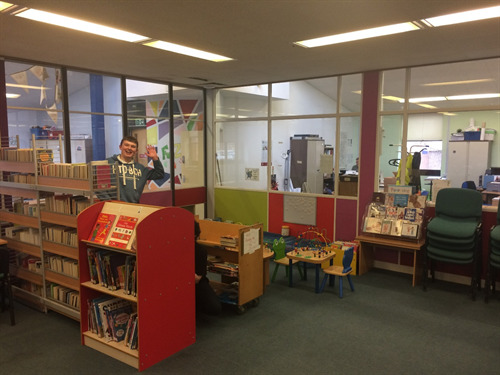 If you are interested in Volunteering within the library please contact Sam Smith at the Parish Office.